handpicked from the lowland rainforest hills. Revitalizes and refreshes to help achieve your dreams. Second only to water for millions worldwide. For over 70 years, Ceciliyan has produced some of the best lowland teas sold at the Prestigious Colombo Tea Auctions. We are justifiably proud. Having received so many plaudits, we still refuse to sit on our laurels. Therefore, we pursue excellence passionately; perfecting the art of providing ever more satisfying experiences to tea drinkers and connoisseurs the world over. 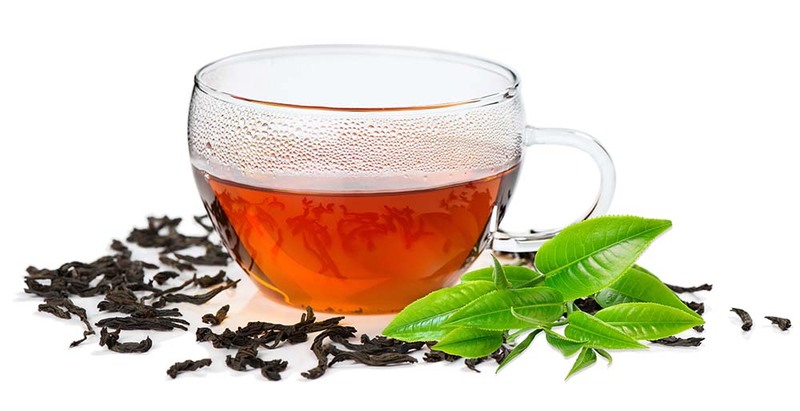 So, we have embarked on a journey to take the story to the next level; to export tea ourselves, in addition to selling our teas at the Colombo Tea Auctions. To us, delivering the perfect cup is more important than becoming perfectionists, although that aspect too, is never too far from our minds. Our persistent progression, has hinged on the quality of our teas. Safeguarding the serene and vulnerable eco-system of our environs, has resulted in nature’s bounty. Providing sustainable livelihoods for our field workers, staff and tea smallholders, we constantly have punched above our weight and have been duly recognized for our efforts. 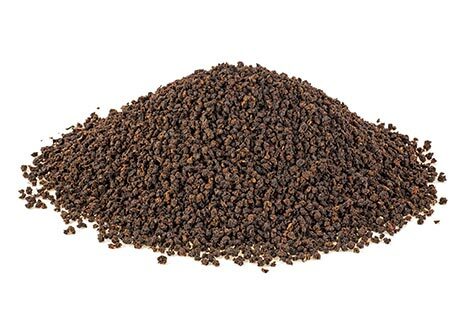 We offer you more than 30 types of the finest quality Ceylon tea, perfected over 70 years. 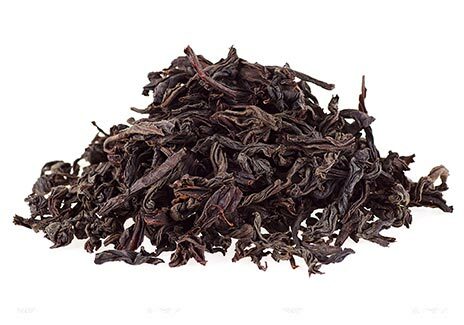 The goodness in Ceciliyan’s Ceylon Black teas is reflected in their strong, rich flavor with a bright reddish hue, that has been warmly embraced by tea lovers around the world.